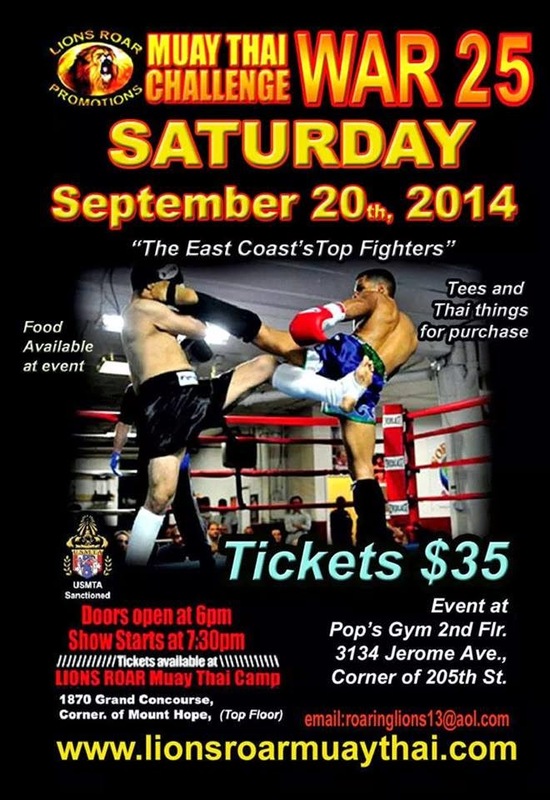 Tomorrow night, the Bronx will play host to another Muay Thai Challenge. 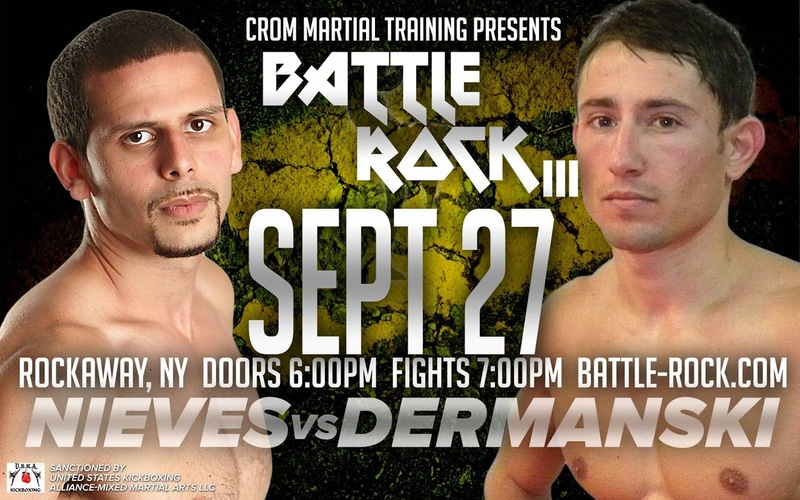 Finally, next Saturday will see another BattleRock go down at Rockaway Beach in Queens. This is a good time to be a fan of people getting kicked in the thighs.